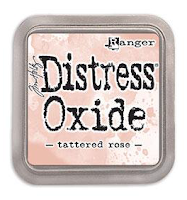 TWO new ink colors are being released as a part of this release. Grape Crush and Limoncello are perfect additions to the CP ink family and were basically made for all the florals in this release. You are sure to instantly fall in love with these colors. 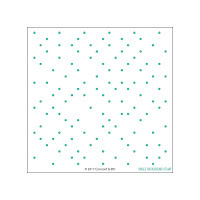 There are also two incredibly designed background stamps in this release. 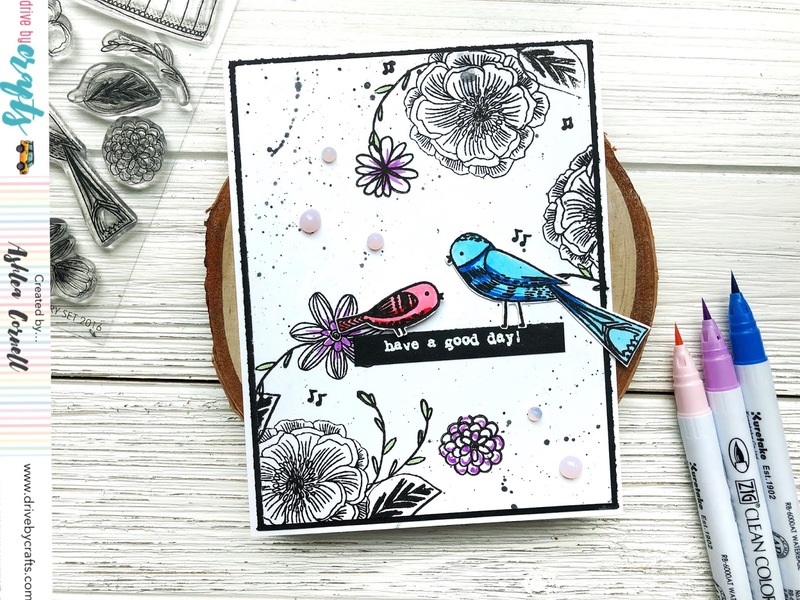 The one pictured above is called the BFF Background Stamp and it's a really gorgeous symmetrical diamond pattern that is perfect for coloring in or, as I used it here, embossing. I masked a large diamond in the center of the stamp before inking it up with Versamark ink so that it would appear as a frame around the center of my card front where I could put a sentiment. I can't wait to use this again and again. 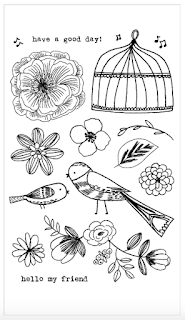 Depending on the color you emboss it or ink it up in, it would be great for a masculine card. I always have trouble making those! Okay, lets get back to the florals in this release! 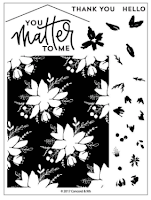 There is yet another floral stamp set with coordinating dies that are perfect for wreath building in my opinion. The florals and leaves are small enough to build on top of each other to create a "wow" factor like my wreath card here. I decided to use greens and purples with pops of pink, blue and yellow because I thought it would really scream spring/summer. Don't forget to comment on this post and all of the posts included in the hop today for your chance to win! 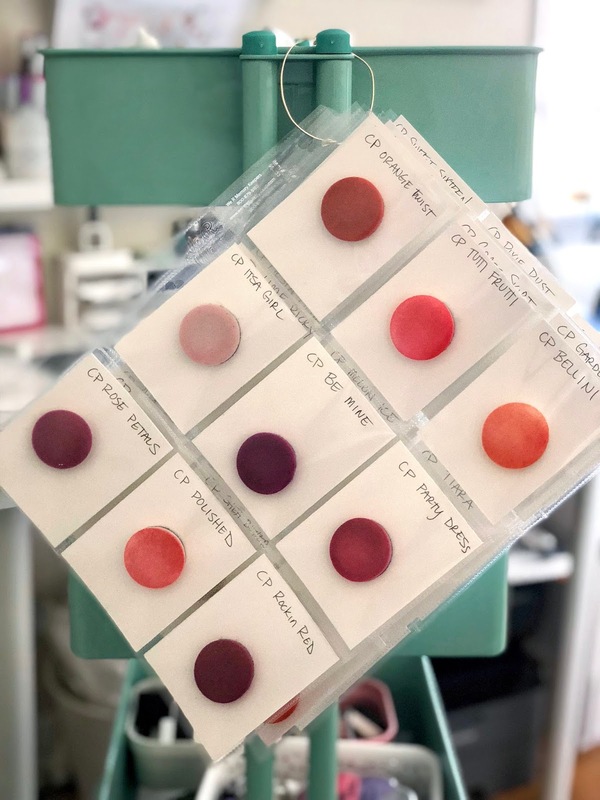 5 random commenters will be chosen to win two free ink pads! Hey everyone! Today I'm with Drive By Crafts and I'm showing off the classic Concord & 9th Blooms Fill In stamp set. It's another full panel stamp set which C&9 always does so well. 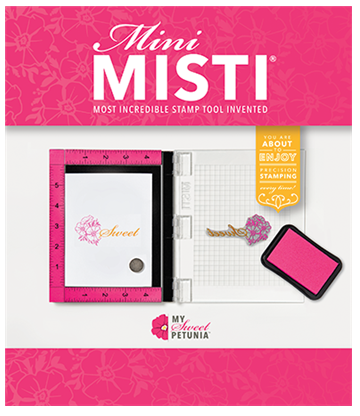 They add just enough little detail stamps that you can really make it your own. 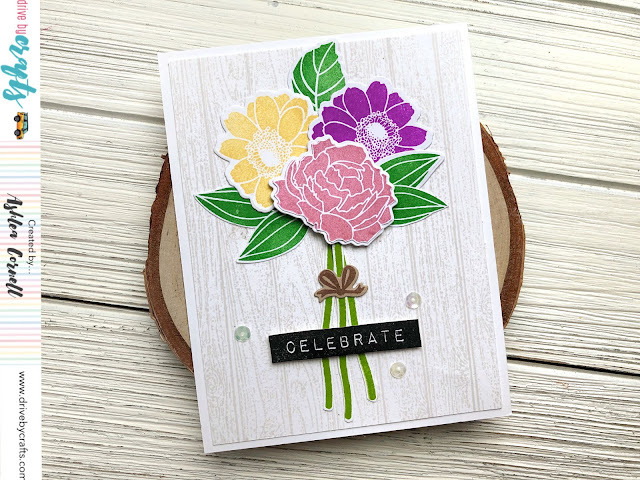 I decided to keep my card pretty simple and to the point because I think these flowers are just so beautiful on their own. 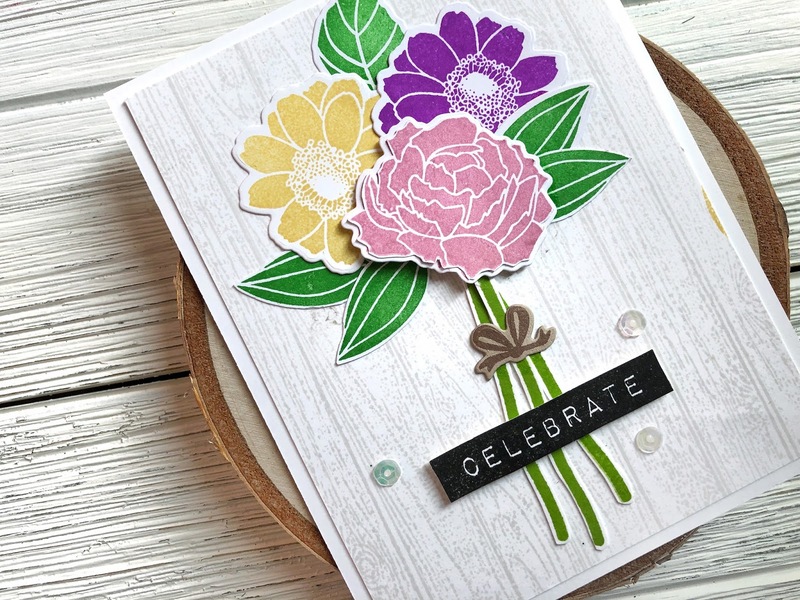 I used a very pale green ink for the background and focused on different tones of purple for the florals. 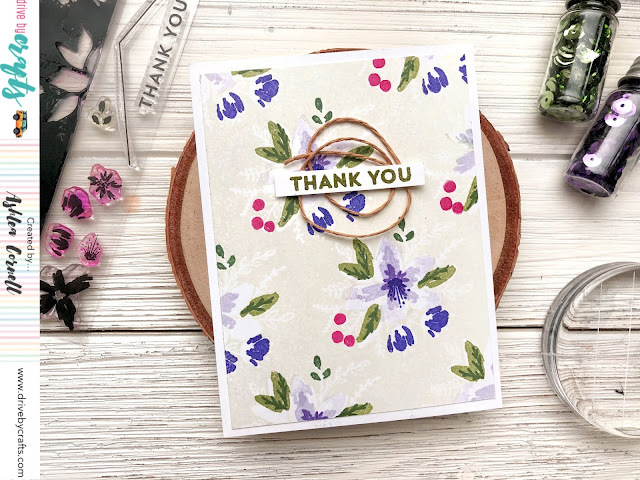 The flowers are actually mini layered stamps that you can use to create your own look, so they possibilities and combinations of colors are really endless here. I used a mid tone green along with a dark green ink for the leaves and brought in a little punch of color with the bright pink for the berries. 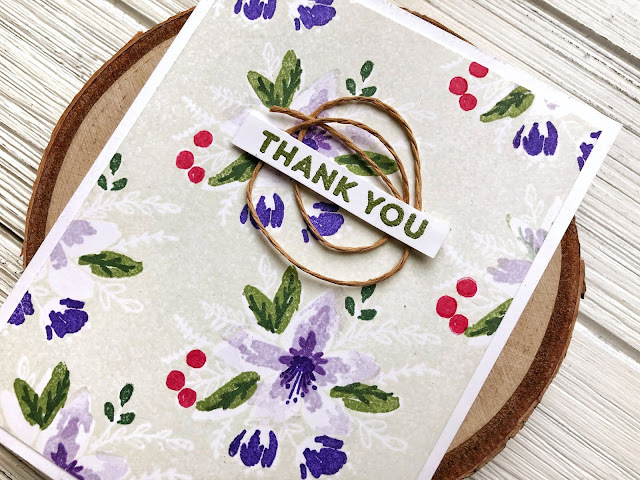 For the sentiment, I used the THANK YOU stamp included in the set and heat embossed it in a dark green embossing powder to pull all of the green together. Finally I decided to use dome brown twine behind the sentiment strip. I thought it looked a bit like a vine and thought it added a nature esthetic to the card. 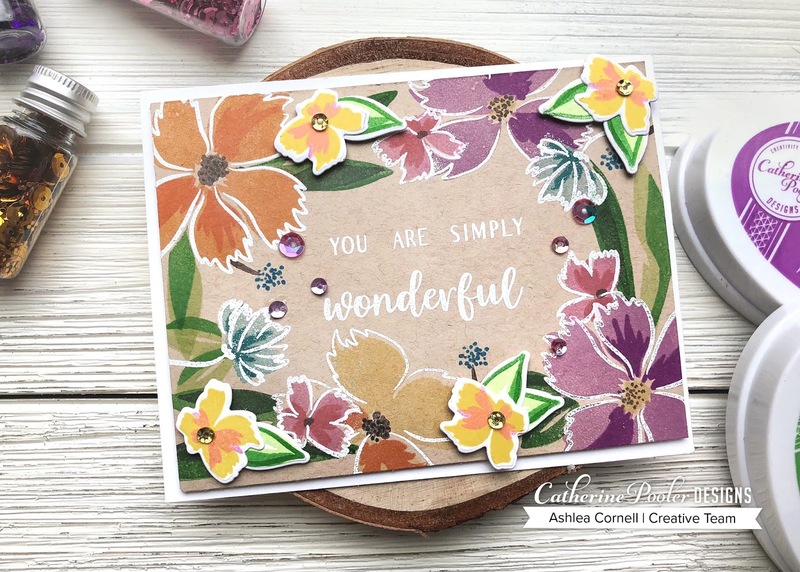 I hope this has inspired you to try out the fabulous Blooms Fill In set by Concord and 9th. I'd love to see your projects using the set! 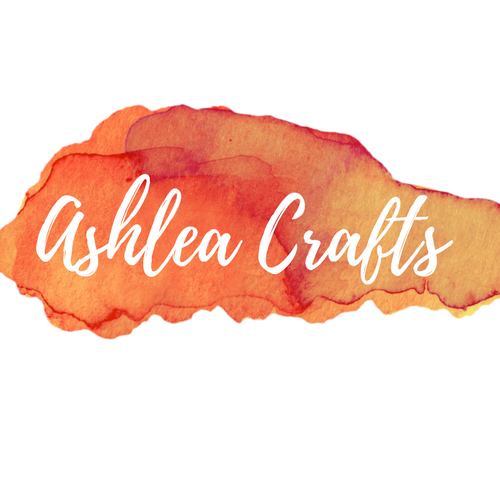 Tag @drivebycrafts or me, @ashlea_crafts so we can enjoy your projects! See you soon! 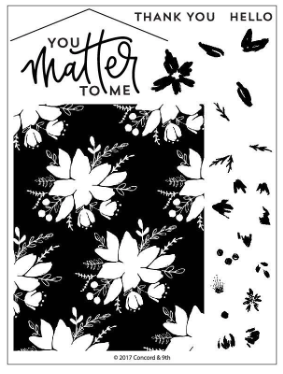 I knew I wanted to keep most of the florals black and white. The stamps themselves are quite detailed and I didn't want to take away from the beautiful design with too much color. I love the way it looks like it was sketched right there on the card front and thought that adding a lot of color would distract from that somehow. I didn't have to do any masking for this card because I stamped most of them off the edge. It's a great way to create a frame for your card front without needed to mask it all. I decided to use my Zig Real Brush markers in pale green and pale violet to highlight some of the stamps and draw a bit of color into the leaves and florals. To drive home the black and white appearance, I decided to mat the card front with a piece of black card stock. 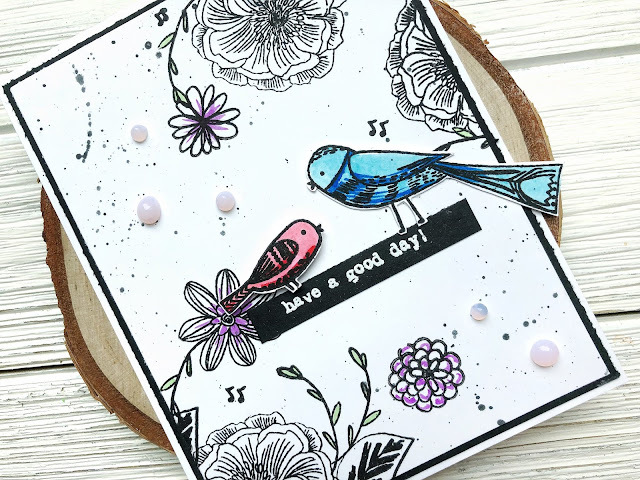 I stamped the birds included in the set on a spare piece of card stock and decided to color them in completely and fussy cut them out since they would be in the center of the card. I thought it would be a good way to draw attention to the "have a good day" sentiment strip. 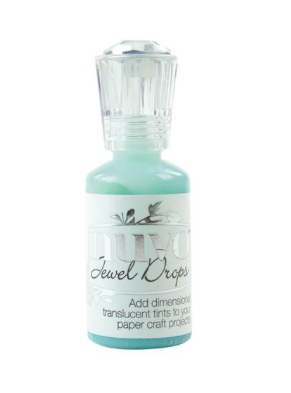 I finished off the look with some black watercolor splatter and Nuvo Jewel Drops in Pale Periwinkle. 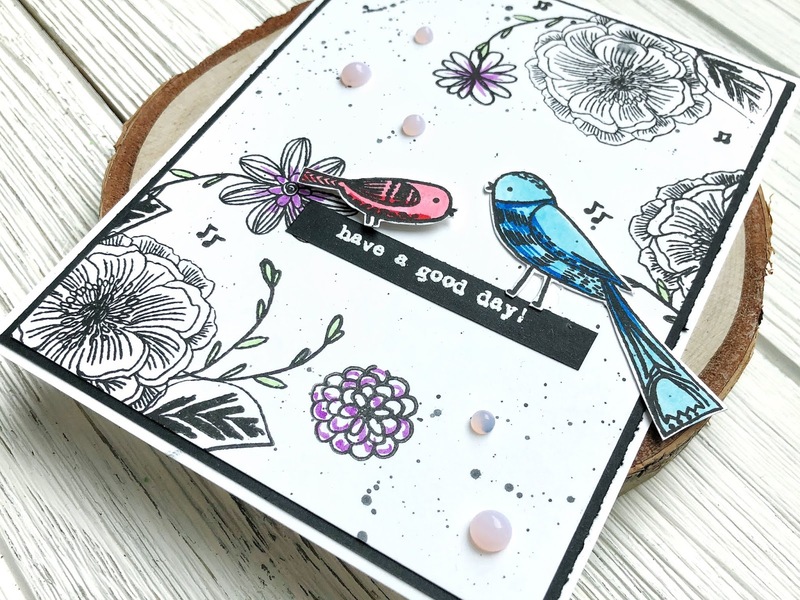 I hope that you've enjoyed learning a bit about how I decided to use the Flora and Fauna Floral Aviara stamp set. I'll see you soon! Use code SHOPASHLEA for 10% off your order of $25 or more! Hello, friends! 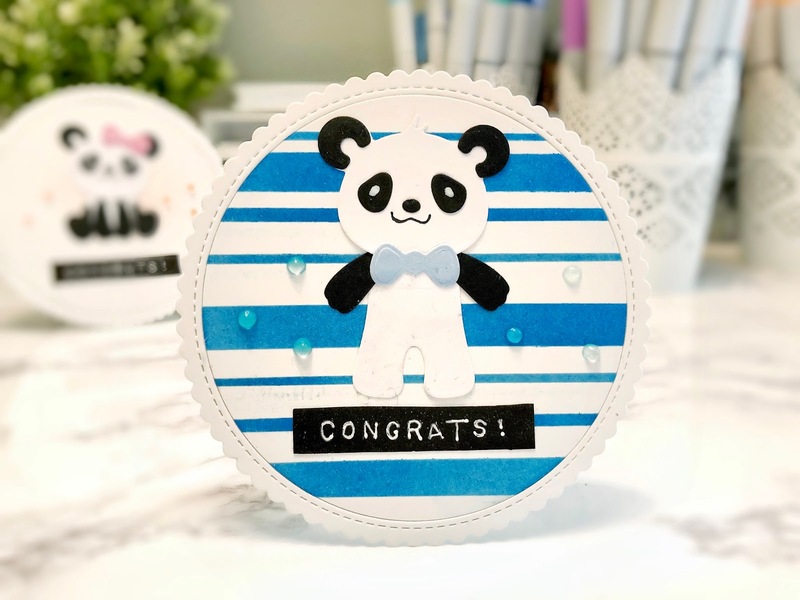 I'm back today with a couple of congratulations cards for either baby girl or baby boy. 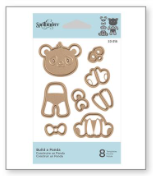 I love that the Spellbinders Build-a-Panda set comes with two different body orientations, sitting and standing, so that you can add some interest and individuality to each panda. 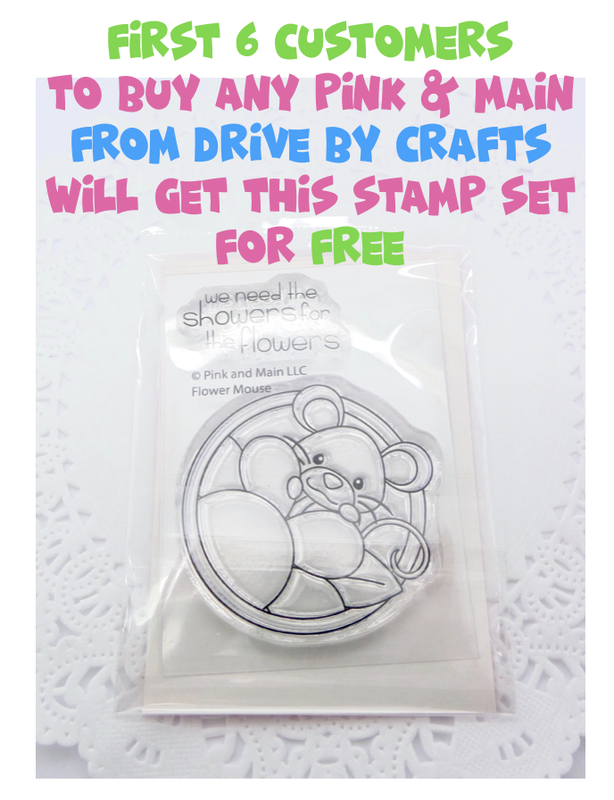 The little bow included also comes in handy to drive home the feeling of a boy or girl as you can see with these two cards. I decided to use a circle die to make these circular cards so that the could be used as gift tags or cards. It's very simple to make. 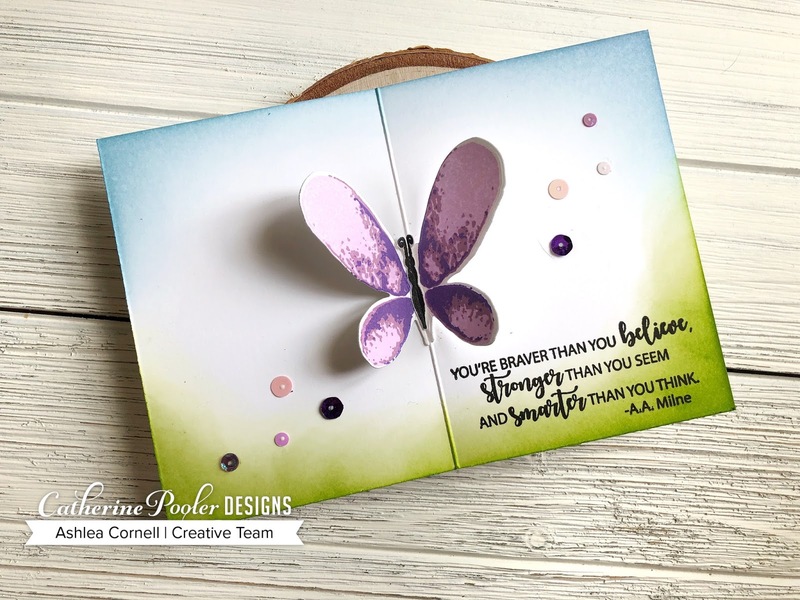 Using an A2 sized base that's been scored and folded down the center, place a circle die so that the die is slightly hanging off the edge of the fold. 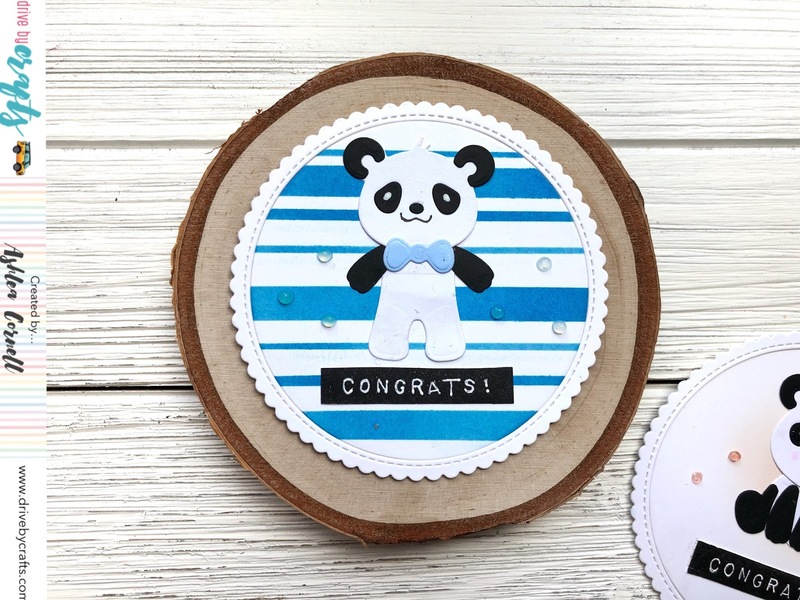 Once ran through your die cutting machine, it will leave a folded circle that can double as a card or gift tag if you punch a small hole in the top for a ribbon. 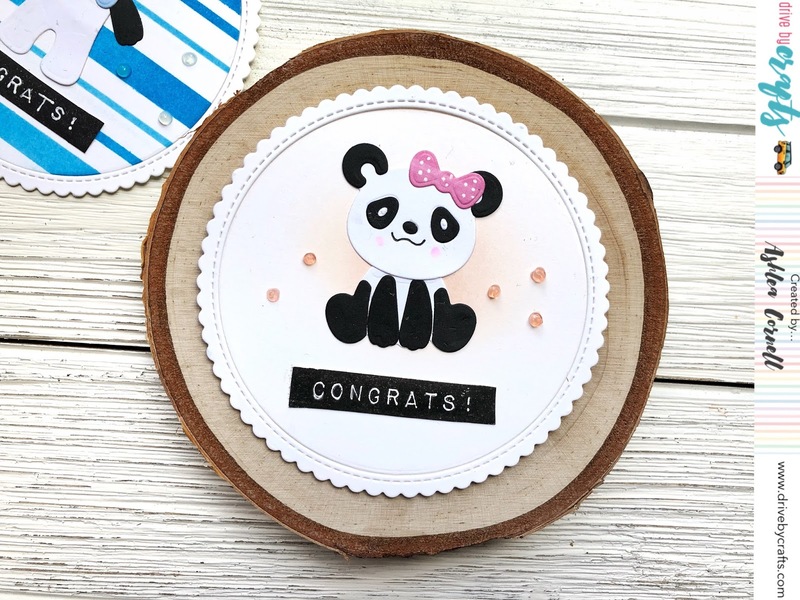 For the girly panda, I kept it very sweet and simple by blending just a bit of Distress Oxide in Tattered Rose just behind where she was going to sit. For the boy card, I wanted to add a pattern but didn't want it to be too uniform. I know my son is a little all over the place and scattered so I wanted the pattern to reflect a "boys will be boys" mentality while staying sweet. 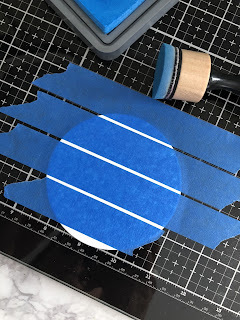 To do this I used some painters tape and created a line pattern, then blended Distress Oxide in Salty Ocean to the open spaces between the tape. I then pulled the tape off and reapplied, making sure to place them over the existing lines and create new, thicker lines as to create a pattern. 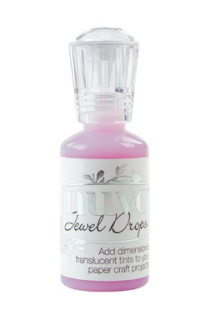 Finally I added some Nuvo Jewel drops in Rosewater and Sea Breeze to the coordinating cards. Putting these panda's together was really a fun treat. My 4 year old daughter enjoyed helping me assemble them, and I always love when I can get her involved. 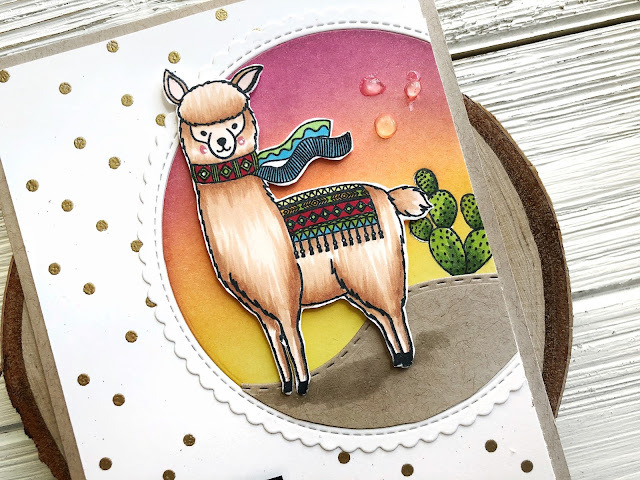 I hope you enjoyed learning a bit about how I created these cards/tags. Thank you for stopping by! I'll see you soon! Big news today, crafty friends! 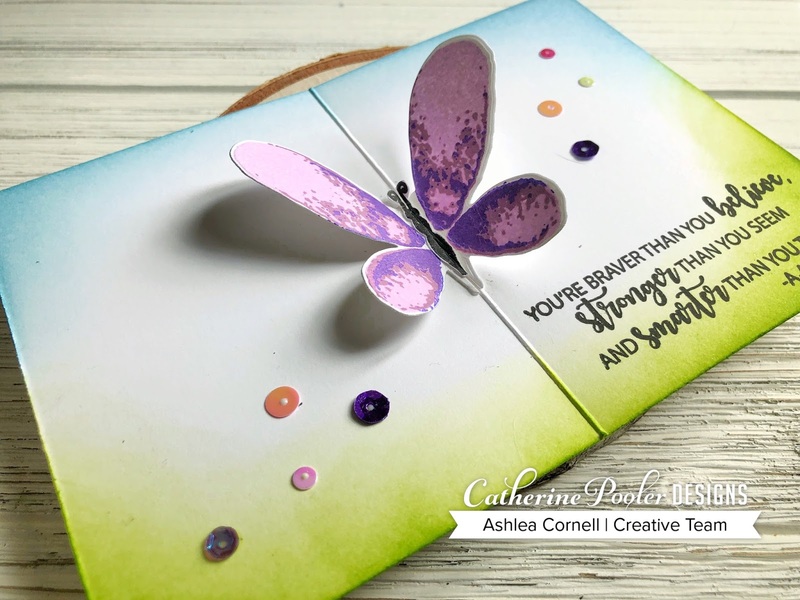 A few months back Catherine Pooler released the beautiful Faithful Flutterings stamp set. We all fell in love, right? 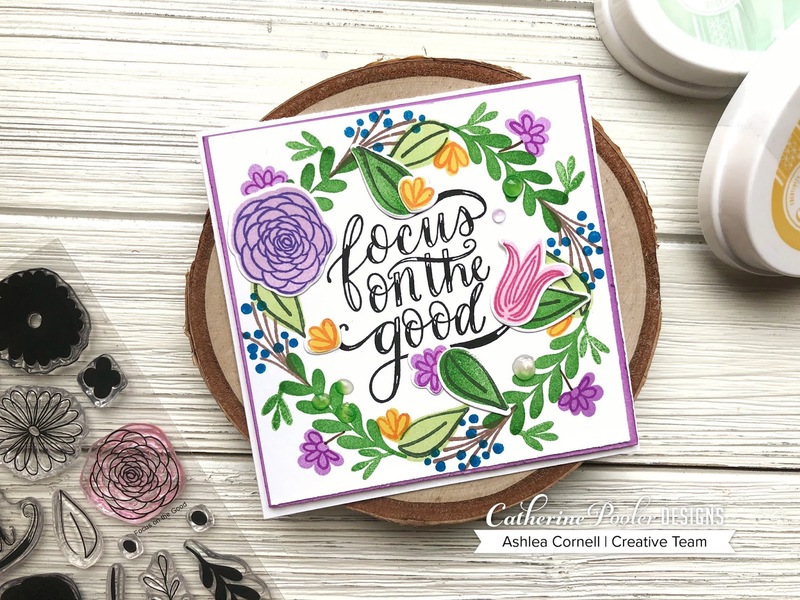 We all also asked for coordinating dies and Catherine has delivered! I couldn't wait to get my hands on them. Once I did, I created this fun, springy, pop-up card with them! Check out the video here. It's SUPER simple. Promise. There's also some other fun new products in the CP store. 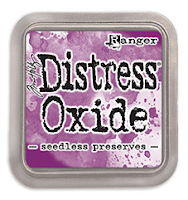 Including Purple Tape which is revolutionizing peoples confidence in removing tape from card stock, and Amodex to get those pesky stains off of your stamps. Nobody likes stained stamps. 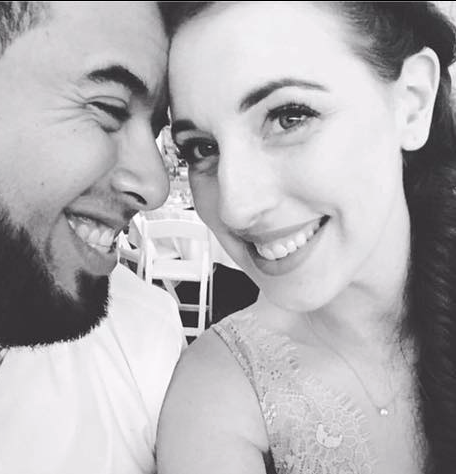 I hope you've enjoyed the video! I will see you soon! Hello, crafters! Today marks TWO years that Drive By Crafts has been in business providing you with your favorite stamps, dies, and crafting tools with lightning fast shipping and impeccable service. Annette, the owner, is such a delight and is always one I go to for inspiration and fresh ideas. 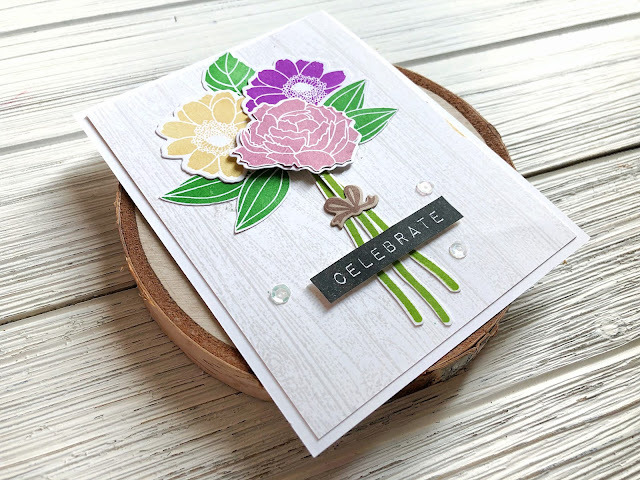 I created this card as a humble token of celebration to celebrate Annette's second year in business with Drive By Crafts and to share with you all of the fun she's having over on the DBC Blog today. 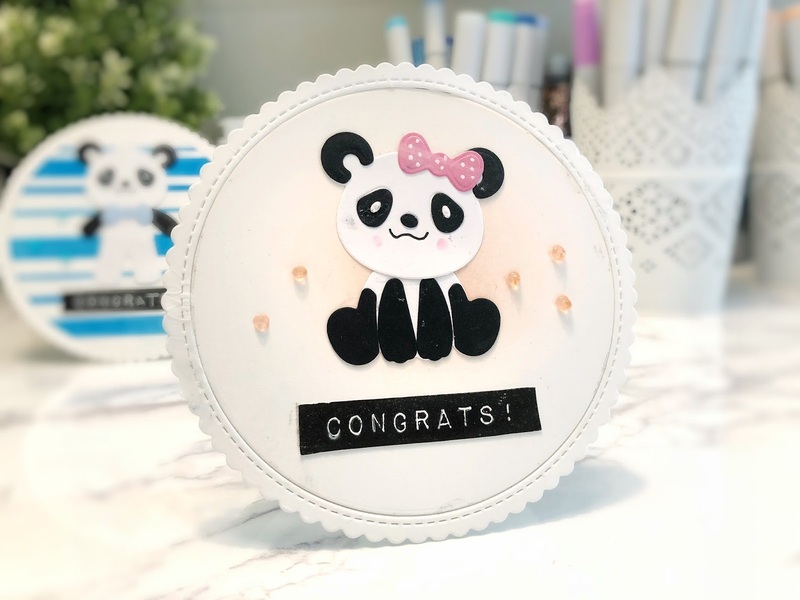 CLICK HERE for inspiration and GIVEAWAYS GALORE from your favorite companies like Concord and 9th, Reverse Confetti, Tonic Studios, MFT, Lawn Fawn, and so many more! 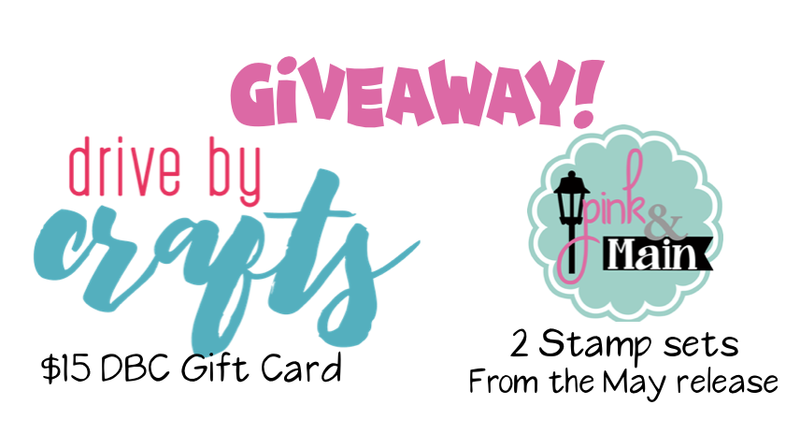 Be sure to enter over at the blog for your chance to win today! 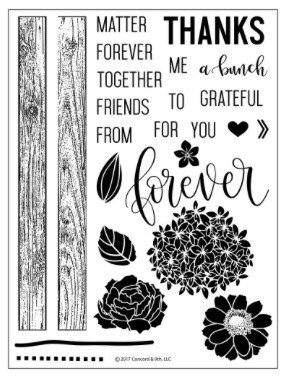 Don't forget to check out my instagram HERE ( https://www.instagram.com/ashlea_crafts/ ) to entire my GIVEAWAY! 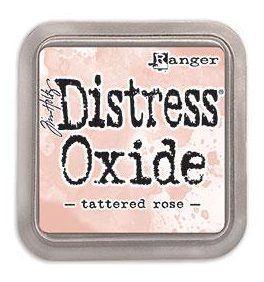 Win my 4 favorite Catherine Pooler ink colors! It's spring cleaning time! Let's organize our craft room/space with this super simple (and cheap!) tip! Hello there! 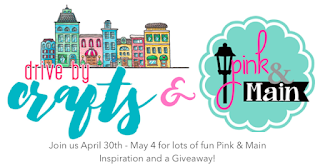 I am so excited to be a part of this weeks blog hop with Drive By Crafts and Pink & Main. All week long we'll be bringing you fun Pink & Main inspiration so make sure to come back and check it all out! 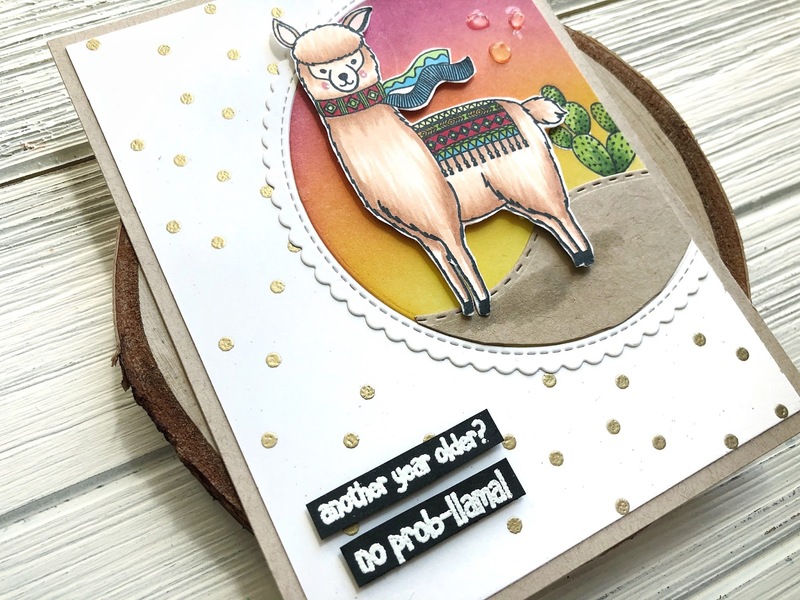 I used the Llama's stamp set from Pink and Main to create this fun birthday card. 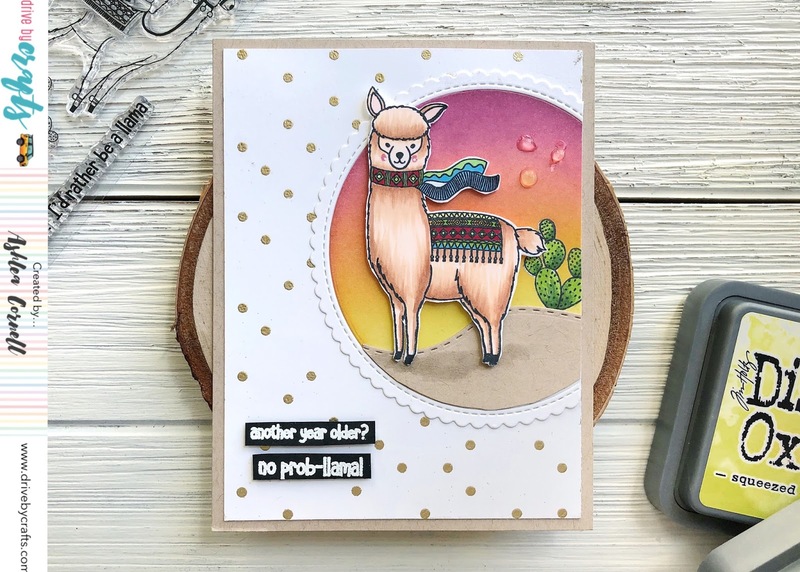 This llama looked so posh to me that I knew I needed to color her up and create an equally posh card. 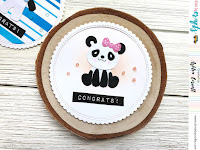 I decided to create the scene in just a small portion of the card and used a circle die to do that. 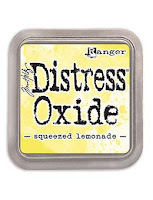 I blended Distress Oxides in Squeezed Lemonade, Picked Raspberry, and Seedless Preserves to create the sunset. 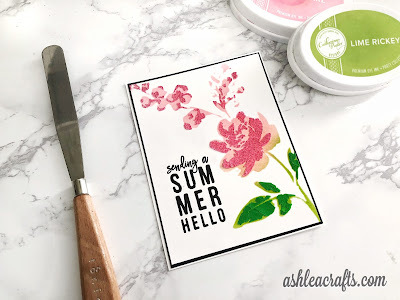 I also used some toned tan card stock with a border die to create the sand. 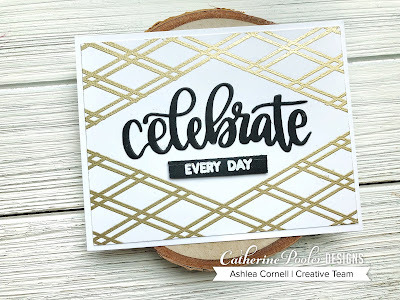 To add a little something, I used Concord and 9th's Polka Dot turn about stamp on the card front and embossed it in gold. 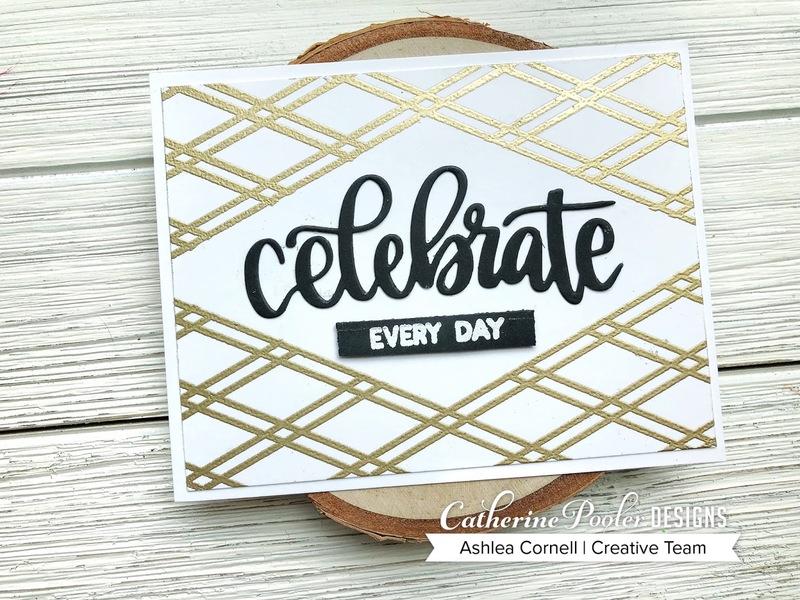 I love how these gold polka dots draw in the color of the toned tan card stock and create a really cohesive color palette while coming off as whimsical still. I decided on the "another year older?" and "no prob-llama" sentiments for my card front and finally adhered the 4" x 5.25" card front onto an A2 sized card base. For the base, I used the same toned tan card stock as I used to create the sand. I love that this card is pretty and funny. I don't feel like I had to sacrifice one for the other here and that makes me so happy :) I hope you've enjoyed learning a bit about how I created this card. Be sure to check back all week for more Pink and Main inspiration and projects! See you very soon! Two winners will be chosen. 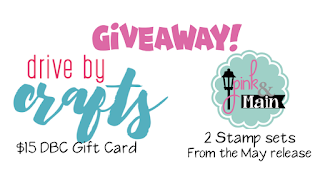 One person will win the DBC gift card and one person will win the 2 stamp sets from Pink & Main. 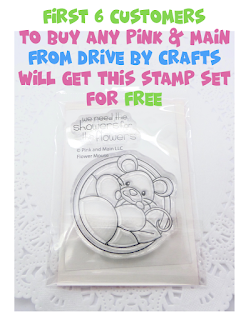 Winner's will be announced on May 7th on the Drive By Crafts blog. You have until May 6th at midnight pst to enter to win these fabulous prizes. Happy Drive By Crafts shopping.